Below are just some of the main aspects of our work, however we do cover all aspects of the building trade so if you require a service that has not been listed then please call us as we may still be able to help. At Surrey Construction & Developments, we specialise in providing high quality loft conversions. A loft conversion is a much more cost effective solution if you are looking to create some extra space in your home. A good quality loft conversion can also add additional value to your home whilst giving you and extra room that can be used as a bedroom, office etc. As a company we always go the extra mile for our customers making sure that the receive not only value for money but all the finishing touches that gives the project that professional and high end finish. 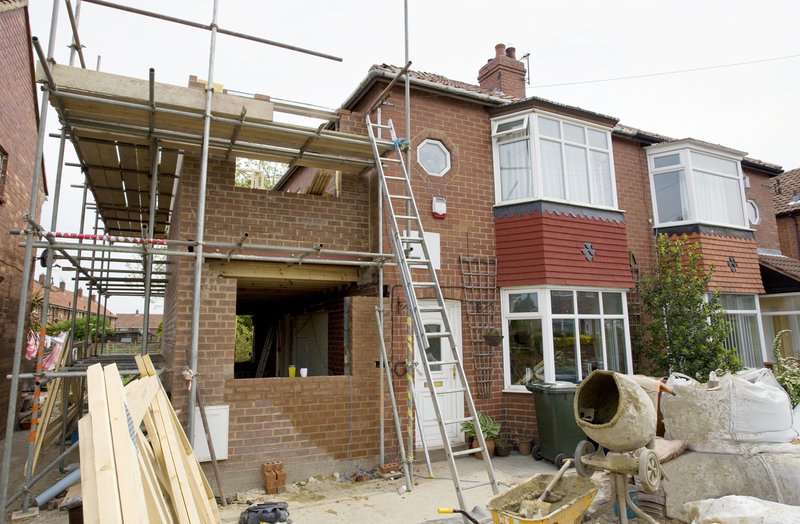 There are many benefits that come with having a house extension. Not only can it provide you with more space, but it is also a much cheaper alternative to moving and you can significantly increase the value of your property. From our experience we understand that you require minimal disruption to your normal way of life. Special care and attention is always taken when working on a property that is being lived in. 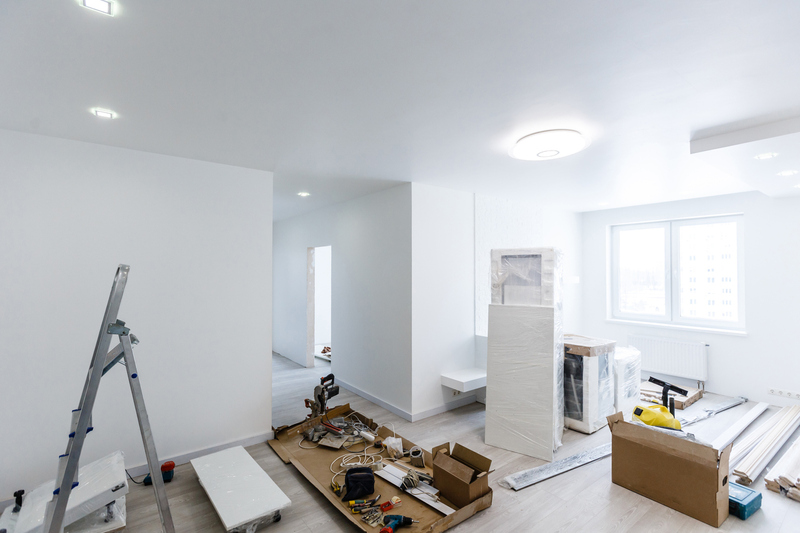 Our skilled professional builders will complete any project competently and efficiently saving you time and unnecessary stress. 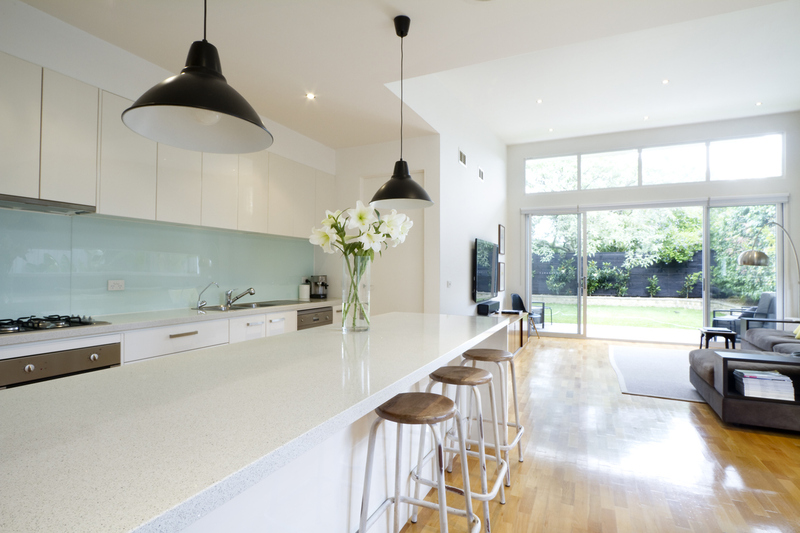 At Surrey Construction & Developments we have many years worth of experience in carrying out high quality property renovations. We can help you transform the interior and exterior of your home. 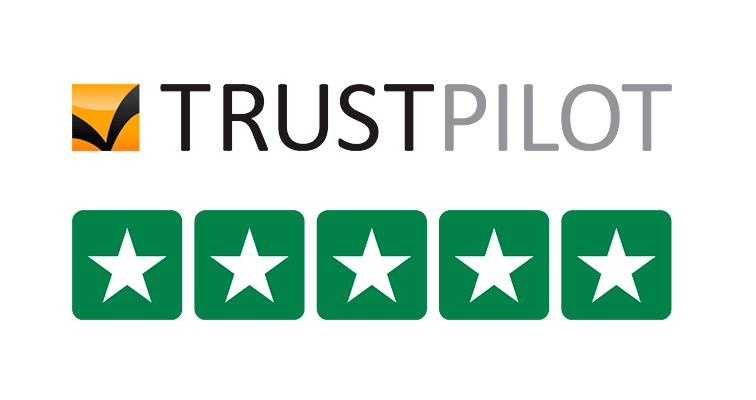 We have a dedicated team of tradesmen who are fully qualified and experts within their trade. We can offer a complete service from the initial design & ideas stage through to any finishing touches. Surrey Construction & Developments we can offer a wide range of commercial services. We have developed a large client base of businesses including estate agents, landlords, schools, local authority, golf and football clubs. Sometimes we may undertake a single project, however the majority of our client base do require our ongoing support and the piece of mind the commercial maintenance contract offers. To minimise disruption we are able to arrange to operate over weekends or at night. Our commitment is to provide all our customers with high quality interior and exterior work.